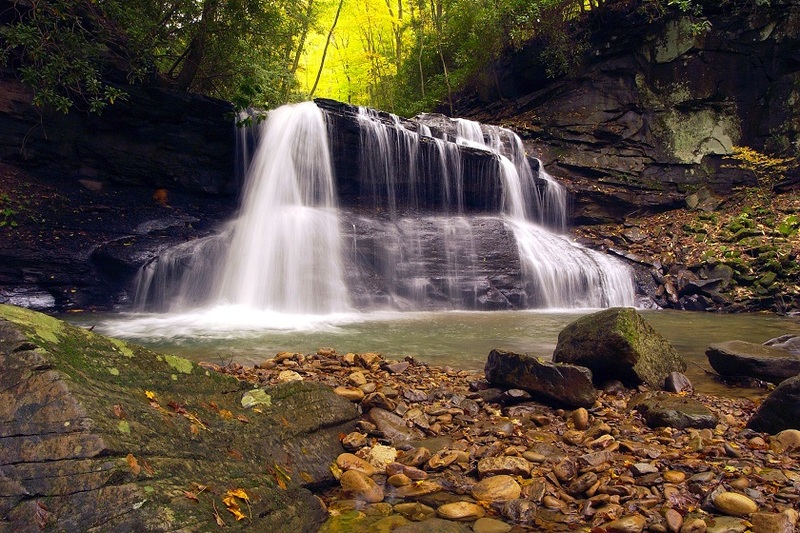 With 8,101 acres of dense forest, Holly River is West Virginia’s second largest state park. Located in a narrow valley in the Mountain Lakes region, the park is surrounded by heavily forested mountains, some reaching more than 2,800 feet in height. The dense forests of Holly River provide guests with a natural setting where they can find peaceful solitude. Recreational opportunities in this park include camping, hiking, swimming and tennis. Amenities include picnic shelters, the Holly River Restaurant and corrals for campers with horses. Holly River State Park is known for a wide range of flora, including wildflowers and ferns.